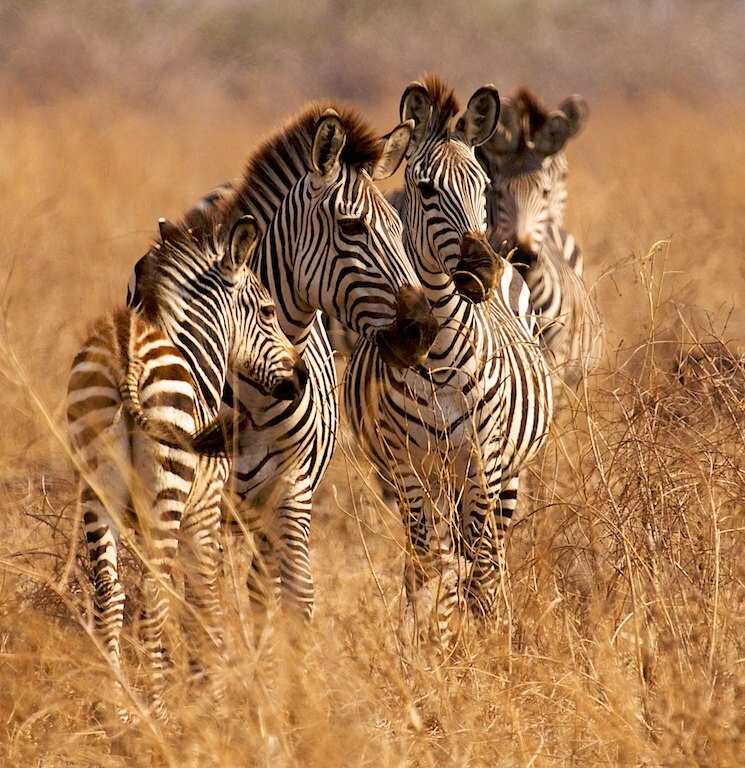 ROBERT MARK SAFARIS – The Africa travel blog you can rely on. As a Capetonian myself, there is so much that excites me about Cape Town’s Golden mile – the atlantic seaboard coastline that stretches along the western coast of the city. Resting below the magnificent 12 Apostles Mountain Range and bordering the Atlantic Seaboard, the Golden Mile is a tranquil stretch of coastline offering some of the best vacations destinations in Cape Town. Since its a firm favourite for summer holidays, I’ll share some of my own favourite spots to stay at along this coast. Ellerman House is a breath-taking boutique hotel featuring a spa, swimming pool and exquisite ocean views. We recommend it to visitors looking for an exclusive stay near some of Cape Town’s biggest attractions – including Table Mountain, the V&A Waterfront and the beaches of Camps Bay. We love Ellerman House for its impressive private art collection, wine cellar, champagne cellar and list of activities that you simply don’t find elsewhere. The Bay Hotel is a coveted beachside hotel in the Camps Bay area. Although considerably larger than some of our other options – with 78 rooms and suites – The Bay Hotel is a bright modern hotel offering great sea views. With the beach across the road, it is an ideal destination for families, beachgoers, sunbathers and socialites to enjoy the iconic beaches of Cape Town, as well as the buzzing city nightlife. The Clarendon in Bantry Bay offers modern, luxurious boutique B&B style accommodation in a beautiful hillside location along the peninsula – a good mix of beachy charm and 5 star sophistication. Interiors are elegant and neutral with a classic feel and the famous beaches of Clifton and Camps Bay are just minutes away. The Clarendon offers privacy, quiet, relaxation and of course never-ending Atlantic seascapes. 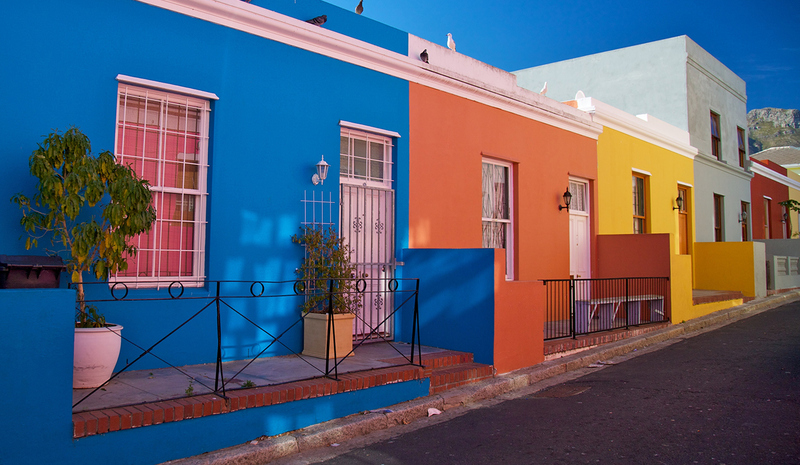 My favourites along Cape Town’s Golden Mile are based on insights as a local, on quality of service and accommodation, as well as the surrounding scenery and close proximity to the city’s best attractions. They’re the choices I’d make if I were visiting my own city. A stay along the Golden Mile places you in a prime position to immerse yourself in South Africa’s natural beauty, buzzing nightlife and pristine beaches for a memorable vacation in Cape Town. If you’ve fallen in love with the idea of a vacation in Cape Town, get in touch with our South Africa travel specialists and we’ll start planning your ideal holiday in Cape Town. Visit some of our hand-selected hotels in Cape Town. Discover the underwater paradise of the coral reefs of Mauritius on a once-in-a-lifetime vacation off the East Coast of Africa. A veritable tropical paradise, Mauritius is the stuff of desert island fantasies. A small, multi-ethnic island, Mauritius is home to one of the most abundant marine ecosystems in the world with around 430 different creatures recorded. Parrot fish, napoleons, angels and clown fish are present, as well as dolphins and whales near the south of the island. Other than the southern coast, Mauritius is almost entirely encircled by coral reefs, making it an excellent destination for snorkelling. Blue Bay Marine Park is the most obvious place to start. The visibility is usually excellent and as the depth is quite shallow, it is a great place for beginners. Blue Bay is known for its clean, soft beaches and clear waters. In 1997, it became the first marine park in Mauritius, set up to protect the exceptional coral gardens home to about 70 coral species and 32 fish species. Some corals are as old as 800 years. The best way to experience Blue Bay is from a glass bottom boat and then hop into the water to explore. We would recommend trying to make it to Blue Bay during the week as it can become crowded on the weekends. Pointe aux Piments, on the north-west shore is a protected coral reef well-known as the place to see sea turtles. Not far south of the Grand Baie area, Point aux Piments is a cracking snorkelling destination accessible from the beach. This side of the island is largely protected from the wind and the water is generally as smooth as glass. The reef is quite shallow and therefor great for beginners and a bit further out it drops off 10m or so where Hawksbill turtles are often seen here. Flic en Flac covers a vast stretch of the island’s western coast. The area boasts crystal clear water and abundant aquatic life making it a great snorkelling destination. Snorkelling can be done in the calm lagoon and the beach is also great for sunbathing and long walks. Do beware of sharp shells and sea urchins by investing in a pair of swimming shoes. Considered one of the finest sunbathing and snorkelling spots in Mauritius, Trou aux Biches stretches for over a kilometre of impossibly pretty coastline with shallow, calm waters at its edge. It is popular with snorkellers as the reef is accessible from the beach and other activities such as water skiing, parasailing, kayaking and big game fishing are available. Off Trou aux Biches, a well-regarded ship-wreck, the 45m-long Stella Maru is also worth a visit. Named after the stags (cerfs) which once roamed here, Ile aux Cerfs is a sand bar of soft white sand edged by the crystal clear waters of the Indian Ocean. Every water sport imaginable is available here and the snorkelling is great. The coral reef is full of marine life, but we would recommend you visit during the week, as the weekend draw huge crowds. Tamarin is a quaint island village about 5 kilometres from Flic en Flac, considered one of the most beautiful coral reefs of Mauritius. Tamarin is an underwater paradise that the Mauritian Marine Conservation Society (MMCS) is working on making into a marine national park. The bay is simply breath-taking, but you will need a boat to get out to the reefs. The reefs are a lot deeper here and pods of dolphins are no uncommonly seen. Situated above the tropic of Capricorn, Mauritius enjoys a tropical climate with year round sunny days and mild winters. The water temperature drops from an average of 28°c in summer to 21°c in winter, meaning you can snorkel the coral reefs of Mauritius throughout the year. In summer, however, the warm water attracts an abundance of migrating fish and October to December and March to April are considered the best time to visit. During July and August the island experiences the strongest southeast trade winds and the seas are too choppy for diving on the east coast. The west and north coasts are better protected but visibility varies a lot. See some of our hand-selected hotels and resorts in Mauritius. As the sun goes down the African wilderness comes to life, nocturnal animals begin to stir – in a few hours they will be at their sharpest: alive, awake and for some, hunting. Among these nocturnal beasts lives the elusive and solitary leopard. African Leopards, or panthera pardus, are one of the African ‘Big Five’ and are some of the most beautiful animals that roam the African plains. With their distinct spots, their coats are very unique and recognisable. These spots are called ‘rosettes’, as the shape is similar to a rose, and as prominent as these are their coat is still the perfect camouflage for the african bush as the rosettes blend into chaotic backgrounds of dry grassy areas and patchy trees. 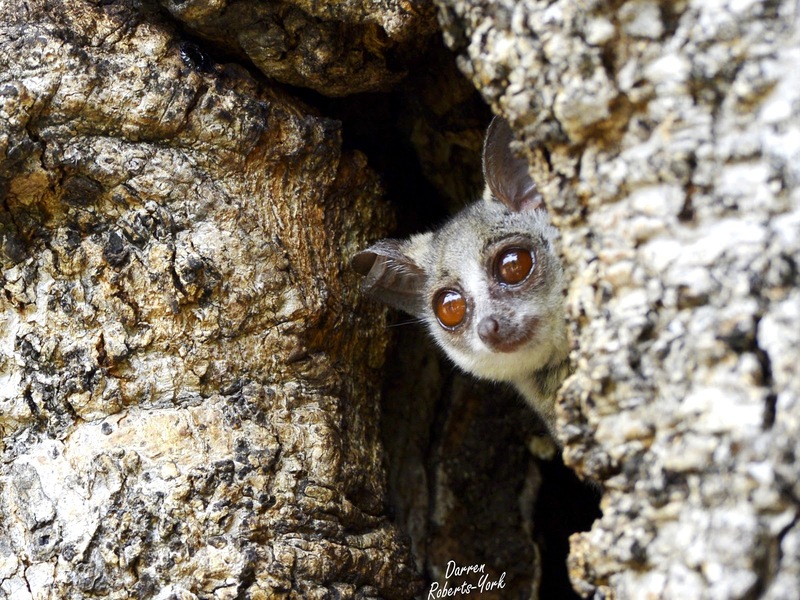 They are also primarily nocturnal, making them tricky to spot on daytime safaris, but they can be found on the prowl at dusk as they head out to hunt, or sometimes early in the morning with their night-time catch. Despite being the 5th largest cat in the world, they are generally not big creatures. The size of males and females vary depending on their habitat, and females are normally 20-40% smaller than their male counterparts. This moderate size makes them very agile creatures – unsurprising really since they are, after all, from the cat family. With their cat-like features, they jump approximately three meters high and six meters wide, a skill that aids them hugely during their hunt. Using their camouflaged disguise to their advantage on the hunt, they are able to hunt very successfully through flatter but sometimes very dense bushlands as well as from treetops. After a successful hunt, leopards frequently use their strength and agility to drag their prey into a tree to hide it from other predators – particularly from lions and hyenas who are often in the market for an easy meal. They are not only agile but also remarkably strong – larger males have been known to drag prey weighing up to three times their own body weight into a tree for safekeeping. Socially, leopards are somewhat solitary animals. 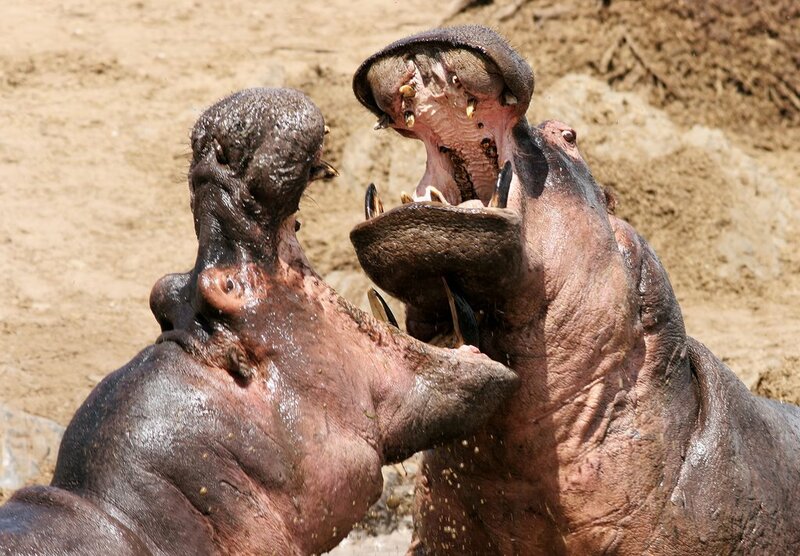 They do not interact with each other much at all and are very territorial, normally only coming into contact with each other for mating purposes. During the mating ritual, a male crosses into a female’s territory for just a few days before leaving again, after which he has no contact with the either the female mother or his cubs. Following mating, leopards have a gestation period of 2-3 months and will normally have just 1 or 2 cubs. When giving birth, females do their best to hide themselves from other animals in order to protect their newborn cubs, which are an easy target for other predators. When their cubs are born, they have a notably different fur to their grown-up parents: their fur is longer, softer and does not yet have the well-defined black rosettes that characterise the fur of adults, but rather have a soft grey fluffy hair marked with smaller, weaker rosettes. When cubs reach an age of approximately one year, it is time to learn to hunt. Teaching is normally done by the mothers, who in total rear their young through childhood and the teens for a total period of only around 18 months to 2 years, after which their cubs leave them, as they head off to find and fight for a territory they can call their own. Follow us @robertmarksafaris for more stories and excellent African Wildlife photography. FeaturedPosted on March 4, 2016 March 23, 2016 Categories Africa, Gorilla Trekking, Mountain Gorillas, Photography, Rwanda, Uganda, Wild Africa, WildlifeLeave a comment on Gorilla Trekking: Is it Uganda or Rwanda? Visiting Africa for the first time and unsure as to which destinations will best satisfy your craving for a uniquely African experience? Look no further. The choice between Southern Africa and East Africa can be an overwhelming one, given the spectacular variety of safari, beach and culture. 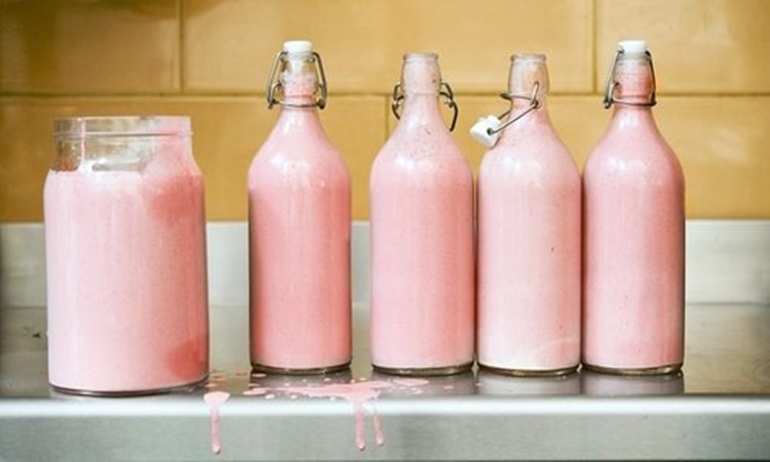 However, depending on your bucket list and individual taste, not to mention the time of year for which you are wanting to travel, it needn’t be anything less exciting than a diverse menu. East Africa is world renowned for its incredible game migration (think wildebeest, gazelle and zebra.) Whilst the migration is year round, it is circular, and as such camps are best chosen according to the specific time of year. The Serengeti (situation in the north of Tanzania) is best between November and August, whilst the Masai Mara (South-west Kenya) is best in August, September and October, not to mention home to the fascinating red-robed Maasai warriors. Furthermore, white sand beaches are aplenty in East Africa with the splendid choice of Zanzibar or the Seychelles. Both archipelagos boast dazzling beaches and coral reefs as well as rare wildlife such as the giant Aldabra tortoise! So once you have flown in via Nairobi or Dar es Salaam, there is a plethora of both safari and beach options at your disposal in East Africa. Did we mention Mount Kilimanjaro, bird watching, chimpanzees and mountain gorillas are on offer too? 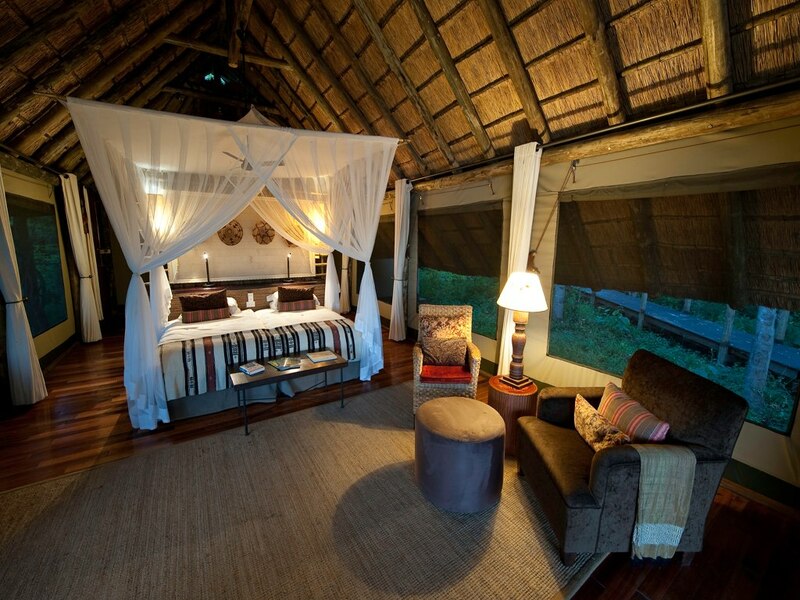 This array of options should help you decide East Africa or Southern Africa as your first African experience. 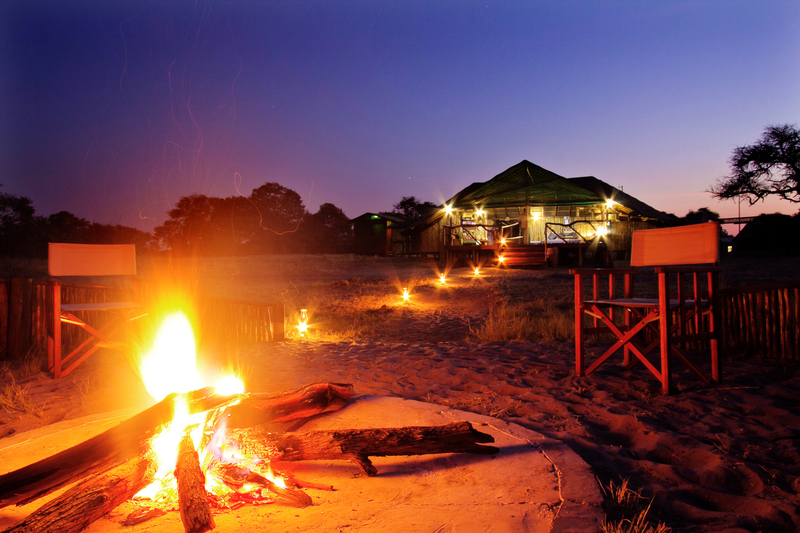 Southern Africa is a spectacular destination for private camps and lodges in Botswana, Zimbabwe, Zambia or South Africa which can be done in conjunction with a number of other major tourist attractions. 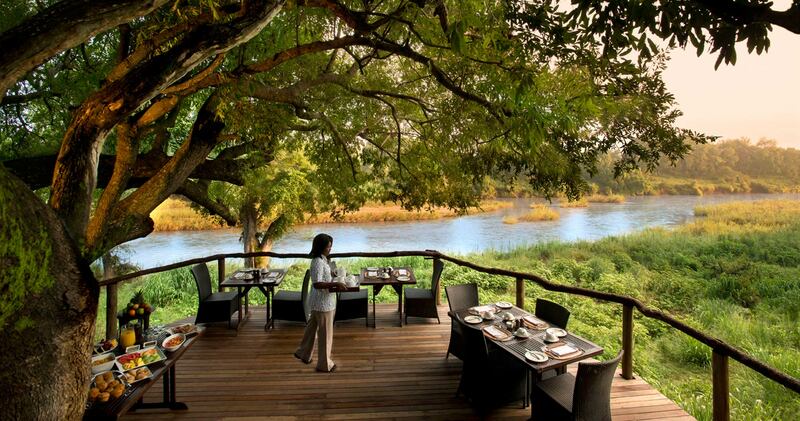 Safari wise, the Kruger National Park or the Okavango Delta in Botswana are both magnificent options. 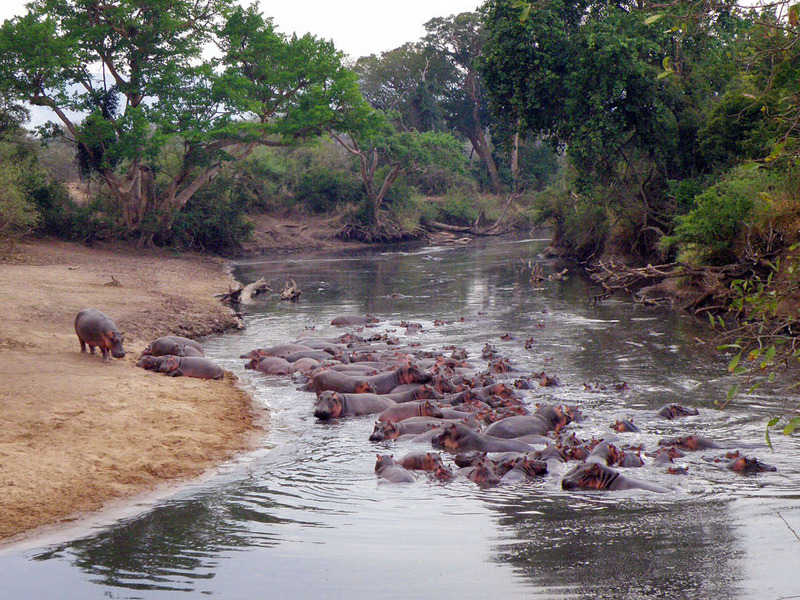 The former is South Africa’s very first national park and remains to be one of the largest. The Okavango Delta in Botswana is a large inland delta and is one of the Seven Natural Wonders of Africa. Victoria Falls is an excellent additional item to pop on the agenda – it’s on the border of Zambia and Zimbabwe and is the largest curtain of water in the world! Cape Town is best done in the summer months between January and April, in order to enjoy its spectacular beaches and laid back city lifestyle. The winelands are found in the greater Western Cape region, encompassing Stellenbosch, Cape Town, Paarl and Franschhoek and not only produce legendary wines but also excellent restaurants and historical charm aplenty. From here, a road trip along the Garden Route is highly recommended. It’s where you will find the Outeniqua and Tsitsikamma mountains just inland of a spectacular South-Eastern coast line. So if you are wanting a wild, Out of Africa experience combined with white sandy beaches, East Africa is just the thing for you. If you are more keen on a contemporary safari experience, or wining and dining in eclectic towns and cities, then Southern Africa is sure to pique your interest. We offer some of the best. If you want to know more, and are keen to use our local expertise in helping you decide which is better suited – get in touch with us here or visit our website for more inspirational destinations. 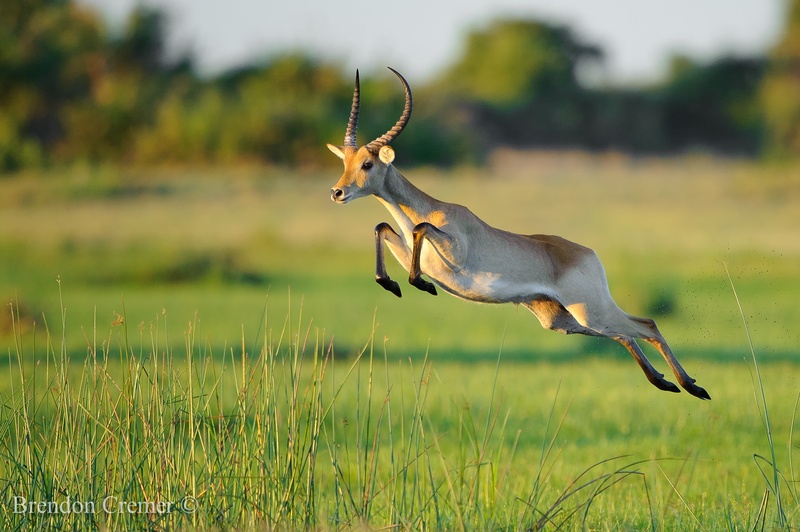 FeaturedPosted on April 11, 2014 July 28, 2014 Categories Photography, Photography In Focus, Wild AfricaTags Africa, featured, photography techniques, Robert Mark Safaris, shutter speed, SLR, Travel, Wildlife, wildlife photographLeave a comment on Photography in focus: What is shutter speed? Africa, for all her beauty, is not for the feint-hearted. When you embark on a safari, no matter how luxurious, you are stepping into an untouched wilderness where vast ecosystems exist in a perfect harmony. Nights are so dark that the milky way can be seen with the naked eye. Silence is so pure that one can hear the tiny wings of a butterfly, or the crickets rubbing their legs together to attract a mate. 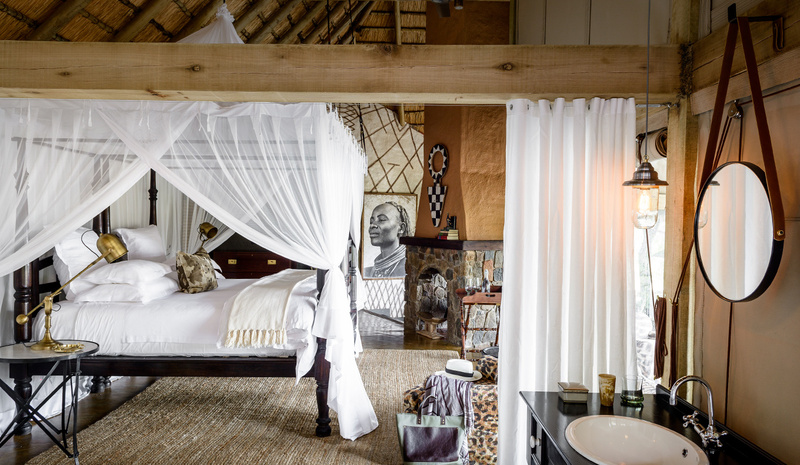 Although your luxury lodge provides all the amenities to make your stay completely comfortable, we’ve put together a pack list to help you get the most out of the experiences that make a safari so special, and so completely different from life in the city. The sun is much, much stronger in the southern hemisphere than the north, and a day without sunscreen is likely to leave you red. Choose a high protection cream and wear a hat. Wide rimmed hats are fashionable in the bush and protect your neck in an open-air vehicle. Torches serve 3 purposes on a safari. They light the walk ways to ensure you don’s step on anything alive. A strong torch makes an excellent photography tool (read the article about light painting for more information on this). A very strong torch can be shone into the bush in the evenings to catch a glimpse of the nocturnal birds, bush babies, hyenas and assorted wildlife that will visit the waterholes and rivers close to your lodge throughout the night. 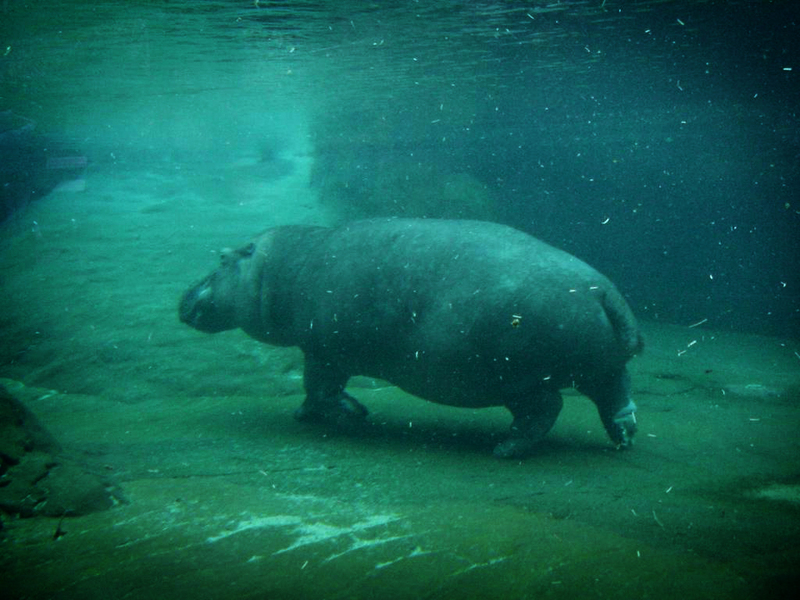 Unlike in a zoo, safari animals can cover huge amounts of ground in a single day. Your safari guide and spotter have trained eyes to pick out rare birds, chameleons, unusual trees and of course, wildlife. Whilst they will always aim to get you as close as possible to the sighting, sometimes a pair of binoculars is necessary, especially for those who enjoy the birds. Any camera will do, however, if you have access to an SLR it will be well worth the extra effort. 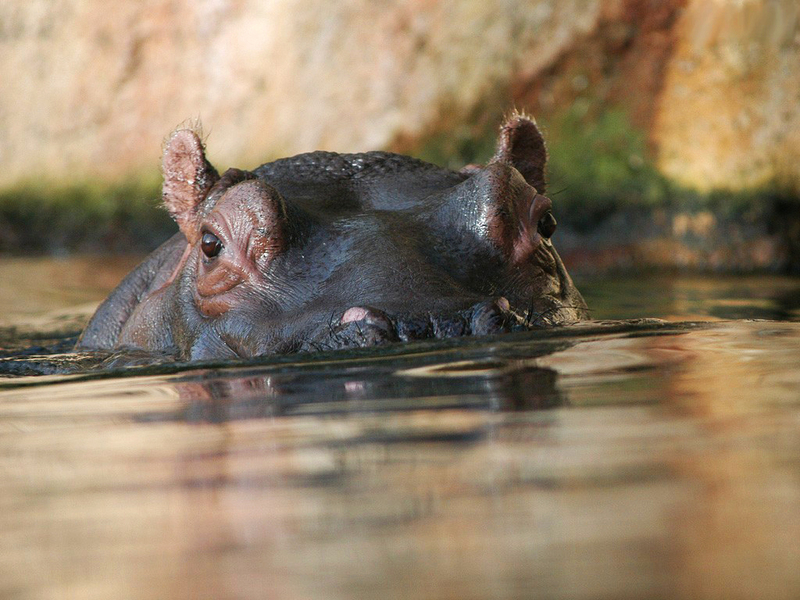 Game drives follow the wildlife. In a luxury lodge where your drives are done on a private or semi-private basis the length of your game drives will be somewhat flexible and can last 3 to 4 hours. It is a good idea to carry a soft, small day bag with an extra layer of clothing, and lots of water! Grass and water are surprisingly reflective. Evening time is when the little creatures come out of the woodwork, and mosquitos tend to be more active during the evenings when they are attracted to the warm lights of your lodge. Wearing longs in the evenings will protect your wrists and ankles from bites. Although your lodge may provide you with repellent, Tabard or Peaceful Sleep will ensure you are bite free and get a good night’s rest. These can be purchased as a spray or roll on for those with sensitive noses. Even if you are not planning on doing any bush walks during your stay, it is advisable to wear sturdy shoes to protect your feet from insects, sharp grasses, thorns and dust, especially in the evening when it can be harder to see where you are walking. Although the days are hot, at night when the sun is gone the evenings can be cold as there is no pollution to trap the heat. Choosing soft fabrics that are warm, cosy and quiet will keep you relaxed and comfortable. 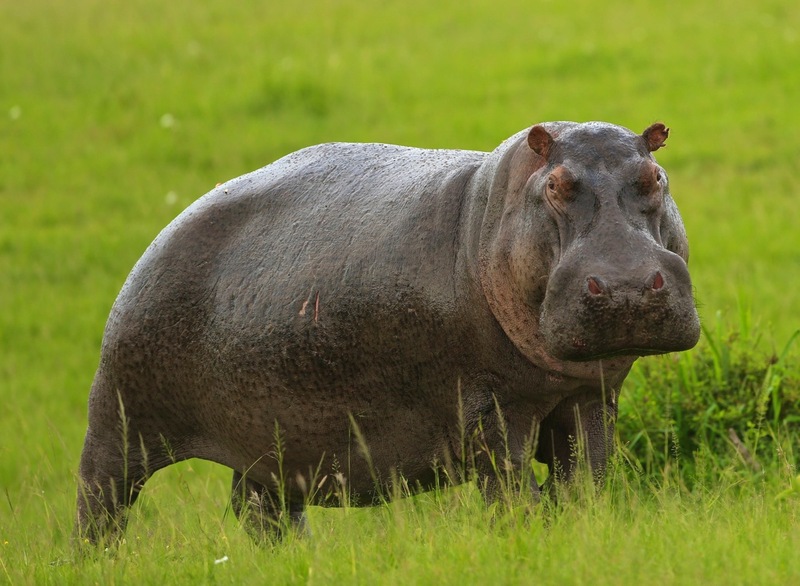 Africa has an astounding array and diversity of game reserves across the continent, each with something unique to showcase. No two reserves or game viewing experiences are alike, and with different landscapes, wildlife and accommodation, you really are spoilt for choice. Whether you’re hoping to see the Big 5, looking to experience the greatest fishing in Africa or you’re a fan of birds, Botswana’s game reserves rank highly on our top experiences in Africa. 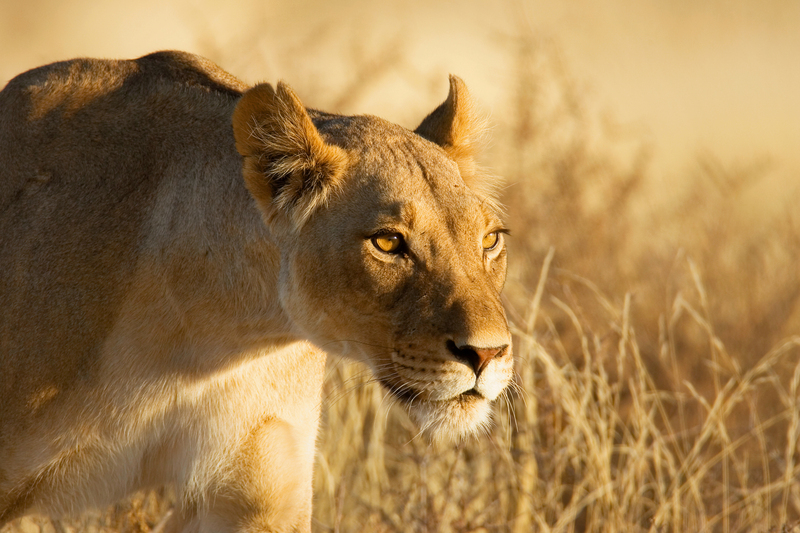 More than 17% of Botswana is devoted to National Parks and protected wildlife areas. Most of the country forms part of the semi-arid Kalahari. It’s difficult to mention Botswana and not think of the Okavango Delta and the Moremi Game Reserve. The floodwaters of the Okavango form an emerald-coloured oasis of deep-water channels and interconnected waterways over 5000 square miles across. There are few wildlife experiences that beat a mokoro canoe safari in the Okavango or tracking wildlife on islands of dry land from a safari vehicle. 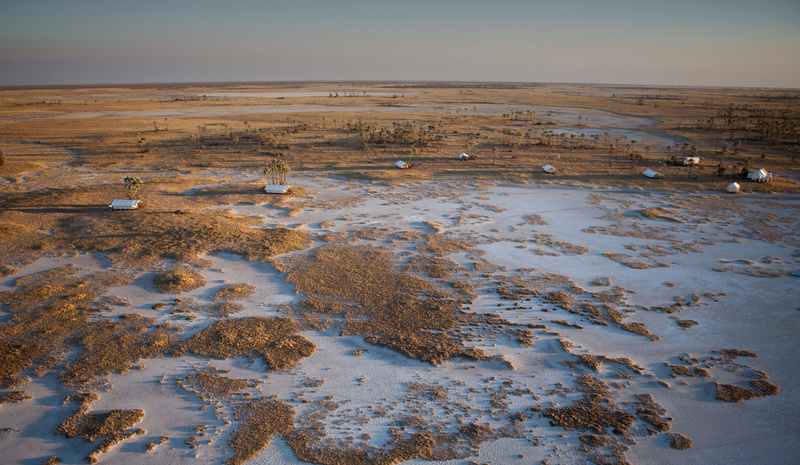 In total juxtaposition to the watery oases of the Okavango, the Central Kalahari Game Reserve and Makgadikgadi Salt Pans offer a different side of Botswana. Nothing rivals the picture of a dust-covered elephant appearing from the heat haze in the early morning light over the expanse of the Makgadikgadi. A little extra effort is required to reach Botswana’s more remote locations, but this is normally well worthwhile. The abundant plains of the Chobe National Park come alive with the largest concentrations of elephant on earth in the dry season. Game can be tracked from the comfort of an open 4×4 vehicle or on relaxing river cruise with knowledgeable guides. Botswana is blessed with some of the most beautiful and abundant game reserves in Africa, and thanks to an enlightened tourism policy, it has managed to keep the large crowds of the Serengeti and Maasai Mara at bay. 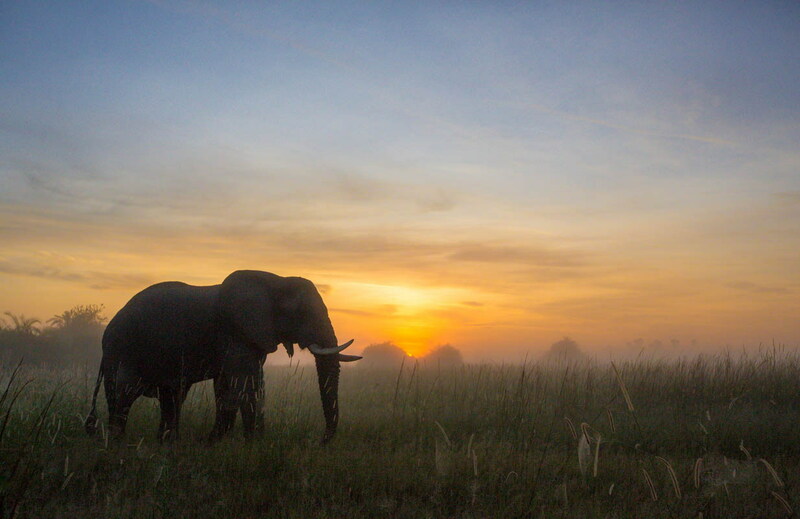 This is particularly true for some of the private concessions, such as the Selinda and Linyanti Game Reserves, located to the north of the Okavango Delta. Not only is Botswana a premier wildlife destination on the continent, it is also home to some of the finest luxury lodges and safari camps, making it a popular choice for those looking for a luxury safari in Africa. Trips to Botswana also pair particularly well with a stay in the Victoria Falls, just across the border in Zimbabwe or Zambia. This makes for a spectacular ending to any Botswana safari.